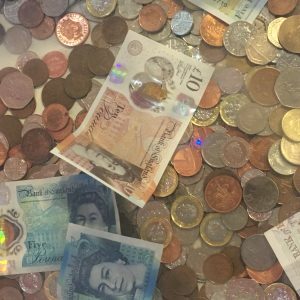 We have had our first #FirstTenner donation into the incubator this weekend and would like to thank our anonymous donor! It is great to see it snuggled in with fellow New Fivers from all the wonderful donations we receive into the incubator! So far our wonderful donors have filled the incubator with a staggering £46 thousand since it’s placement back in November 2015! 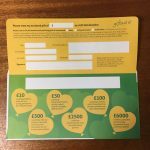 Don’t forget, if you pay tax it may be possible for the charity to claim Gift Aid on your donation, simply complete one of the charity envelopes (sat on top of the Incubator) with your full address and signature, pop in your donation and post it into the incubator! For every #FirstTenner donated your donation will be increased by £2.50 at no extra cost to you. 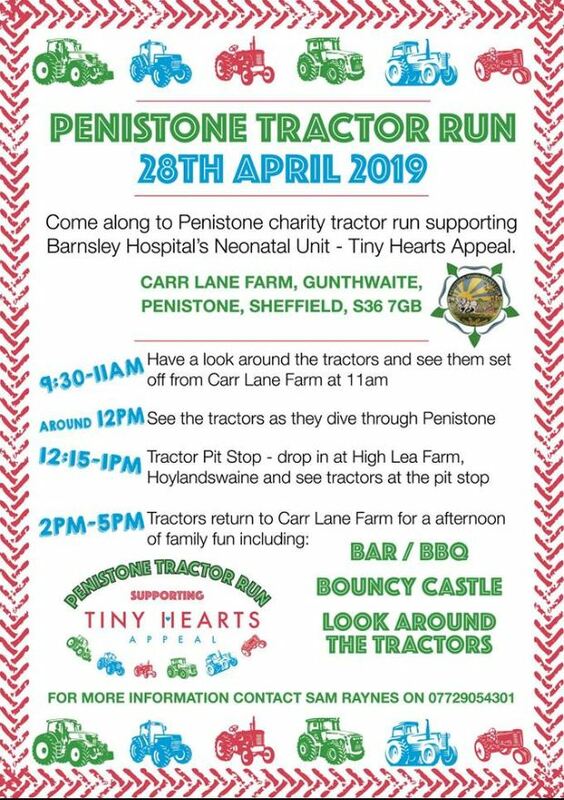 All donations placed in the incubator will go to our Tiny Hearts Appeal! If you have organised a fundraising event or making a larger donation to the Tiny Hearts appeal we would love to hear all about it! 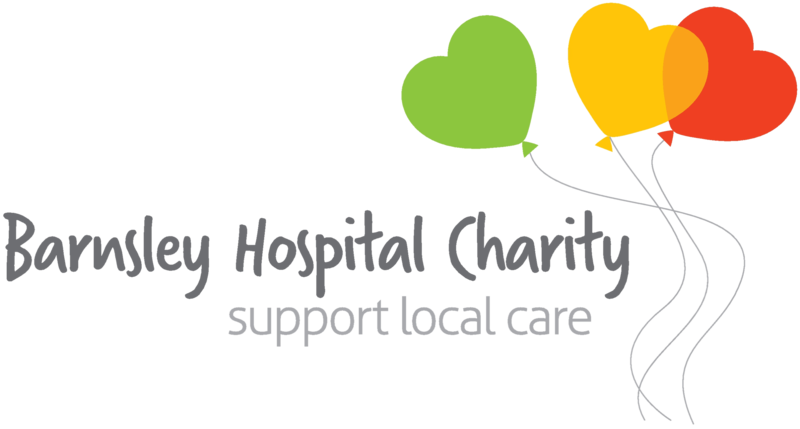 Please either contact the charity office at barnsleyhospitalcharity@nhs.net or call us on 01226 431650. We’d love to shout out about our wonderful Hospital Heros!